If you’re a B2B business, it could be a good idea to do LinkedIn Advertising because it’s all about catching the attention of business people and LinkedIn has over 120 million users who are focused on business connections. 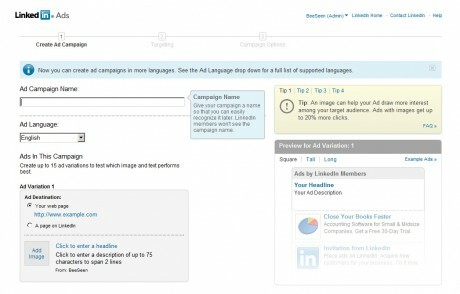 So, how can you get started with LinkedIn Ads? The first thing is to create an Ad. For LinkedIn, the ad should have a more professionally-targeted tone and quality. 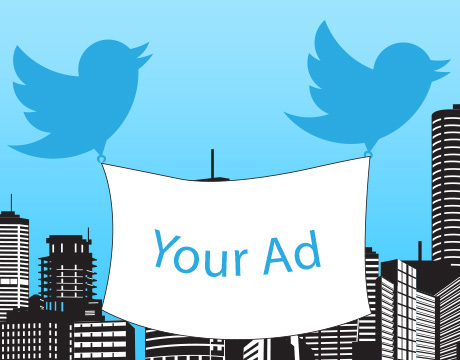 Once you have your ad, be sure to create several variations to find the right messaging and imagery. While it’s possible to use those targets, it’s recommended that when using these targets to also create a duplicate campaign that doesn’t use the above targeting as a comparison (A/B testing). Another thing to note is that Target Audience only takes into account their current position, industry, etc… So if you’re targeting by position, it may not reach the full audience that you intend. One final note in setting up LinkedIn Ads for success is to invest most of the budget into the weekdays because that’s when LinkedIn gets most of their traffic (Mon-Fri).